Even when I am away from school, public relations never escapes me. Here are four PR moments of my holiday season. 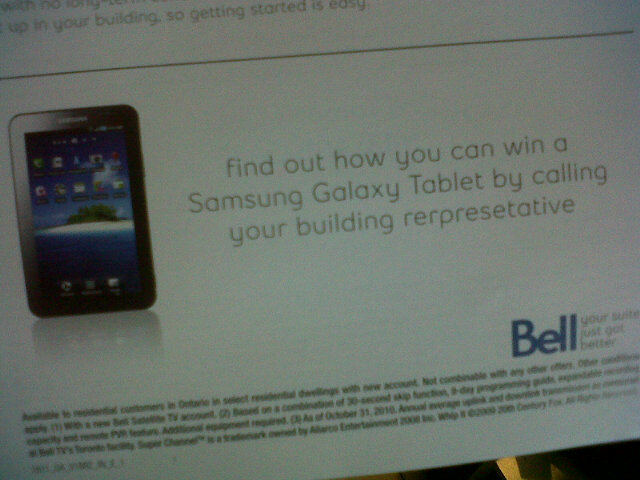 Bell Canada needs to make a New Year’s resolution to proof-read before they print off thousands of pamphlets encouraging residents of apartments to switch to Bell. I am a reasonable person and I understand we are all just humane and we all make mistakes. However, when an organization misspells a word beyond recognition, serious questions should be asked about the process in the creation of their marketing material. What surprised me was, as I went over the process in my head, the amount of people who must have seen this pamphlet before it got printed. Even if this pamphlet was a last minute job, there is no excuse to skipping the “proof-reading” stage. As a consumer, I feel insulted a multi-million dollar corporation wouldn’t put the time and care into fabricating marketing messages to entice the consumers. I thought they were extinct. 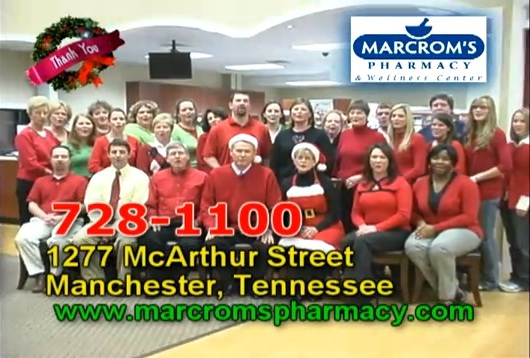 The commercials from local small business wishing their local community a Merry Christmas are back (or never left). As a public relations practitioner, I have mixed feelings about these quaint commercials. On the one side, the commercials humanize an organization and remind the audience the organization isn’t just there to take your money, but remembers about you during the time of holidays. The audience feels special and is more likely to remember the organizations name when making purchases. However, on the other hand, consumers are getting smarter nowadays and may see the commercials as just a marketing ploy. Boxing Day is an amazing public relations created holiday. 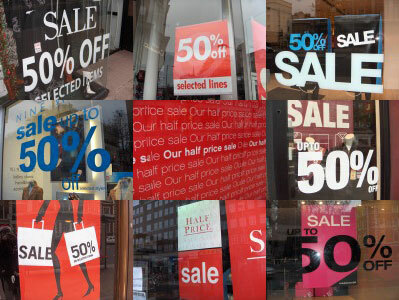 Not just because I can spend $300 and get $600 worth of electronics, but because Boxing Day is a marketing ploy that will get anyone into your store with one simple sign in the window: “Boxing Day Sale”. The exact origin of Boxing Day is unclear. However I was able to find two theories on Wikipedia. I was lucky enough to have someone forward this little video to me. PRONicaragua is a Nicaraguan Investment Promotion Agency, established in 2002, and a non-profit, public-private institution whose mission is to generate economic growth and job creation in Nicaragua by attracting high-quality foreign direct investment. I really enjoyed the video and thought public relations practitioners could use this video as an example of a creative way of making an informative video about their organization or cause. 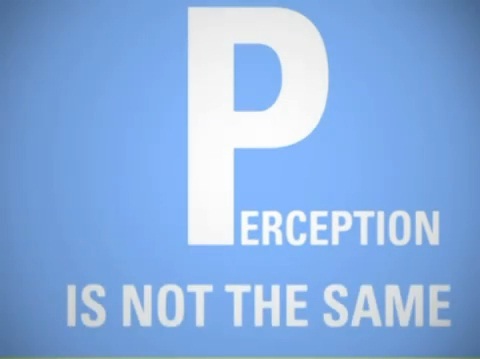 The video revolves around “perception” and uses graphics to express certain words. Although a lot of facts are presented in the video, only a maximum of 10 words at a time are shown on any given frame making it easy to process one idea at a time. Now it is your turn. I asked a few questions throughout the blog to help start a conversation. Feel free to express your opinion. I am interested to hear all your ideas. This entry was posted in Public Relations by Kristine D'Arbelles. Bookmark the permalink.